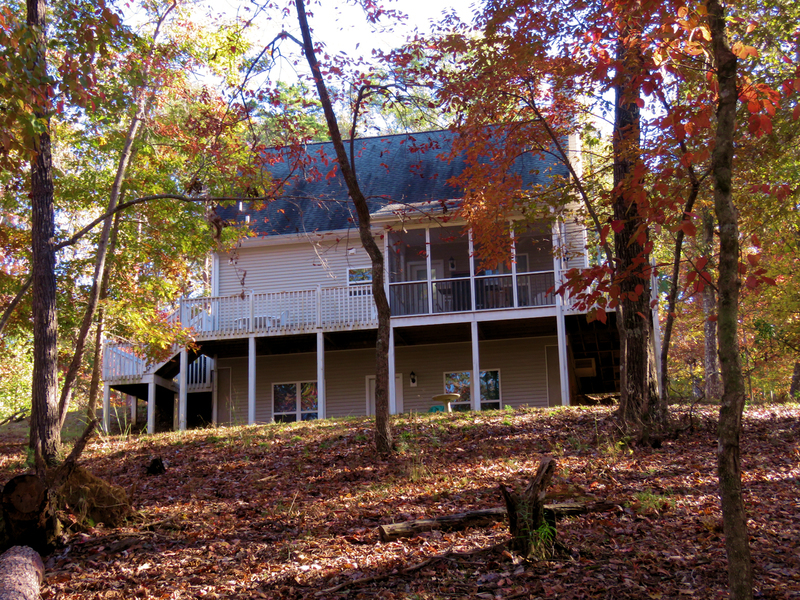 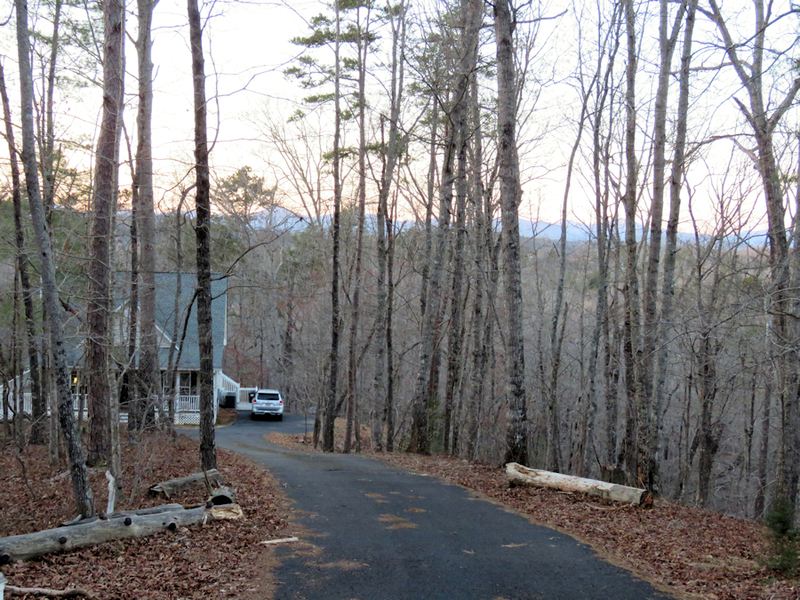 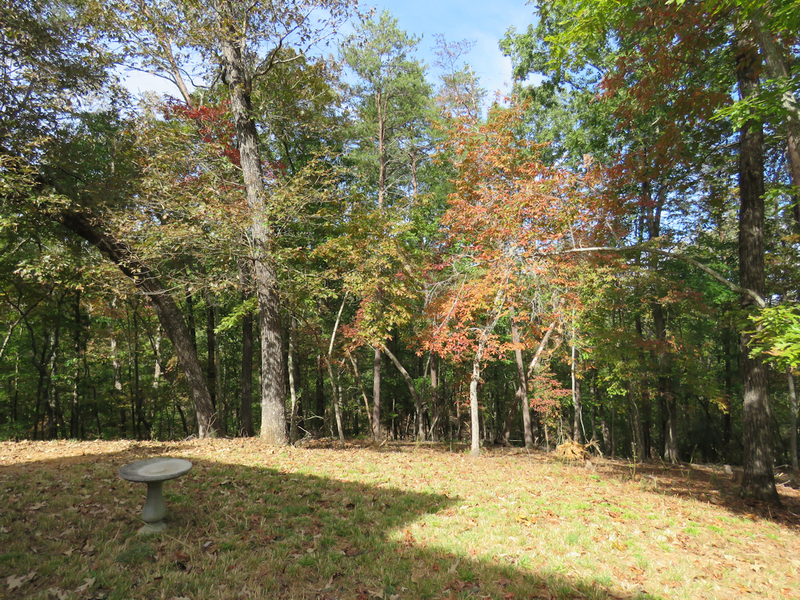 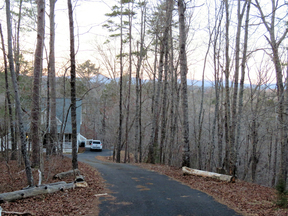 2 BR, 2.5 BA, blt in 2007, winter mtn views, unfinished basement stubbed f/bath, 6.82 acres, private, gated driveway, two creeks that intersect on the property. 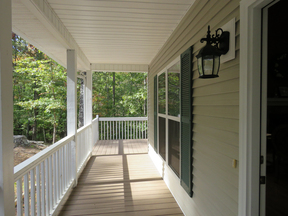 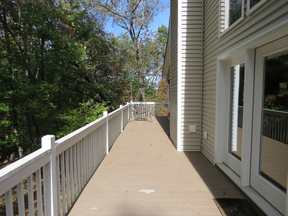 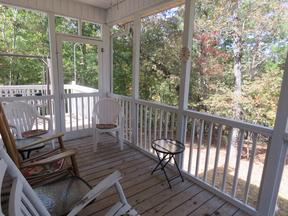 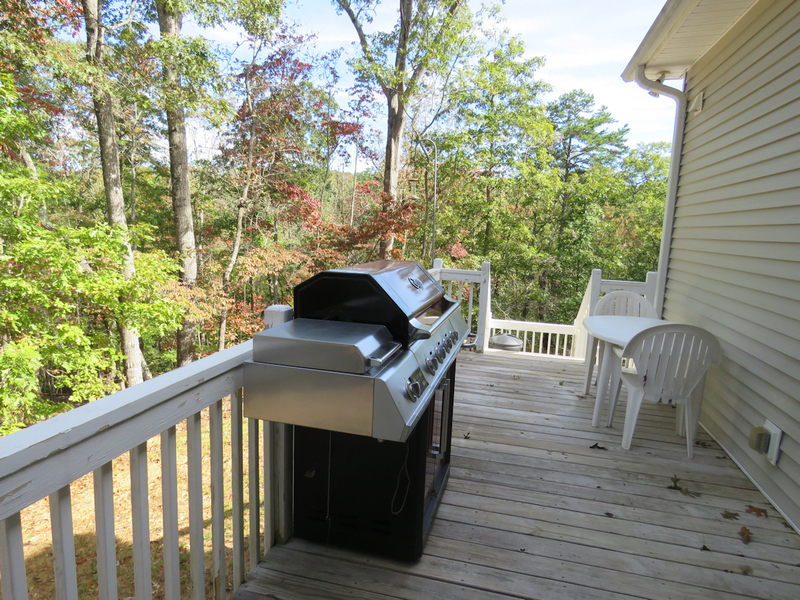 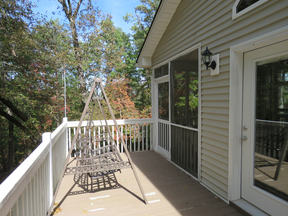 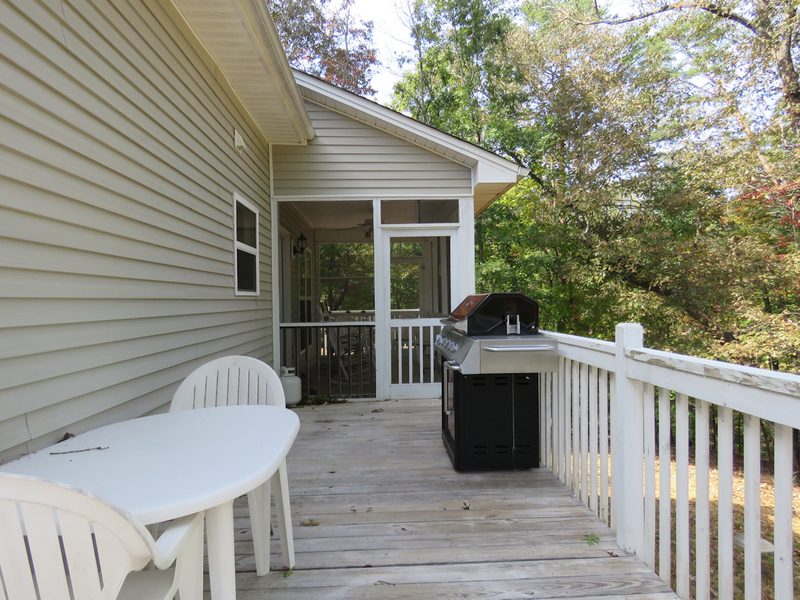 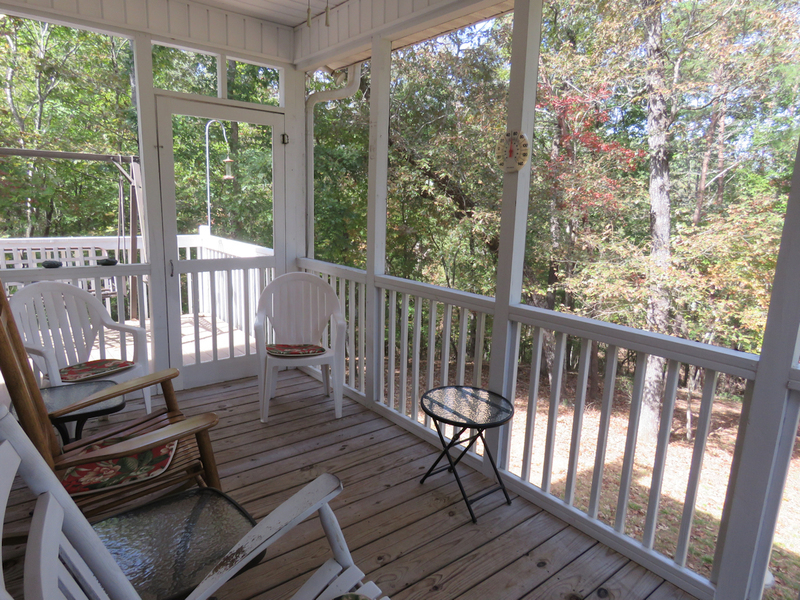 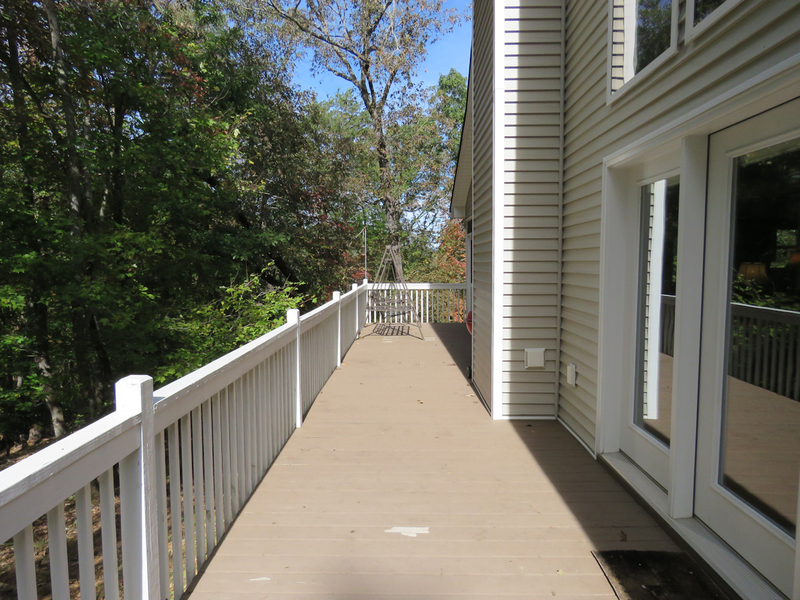 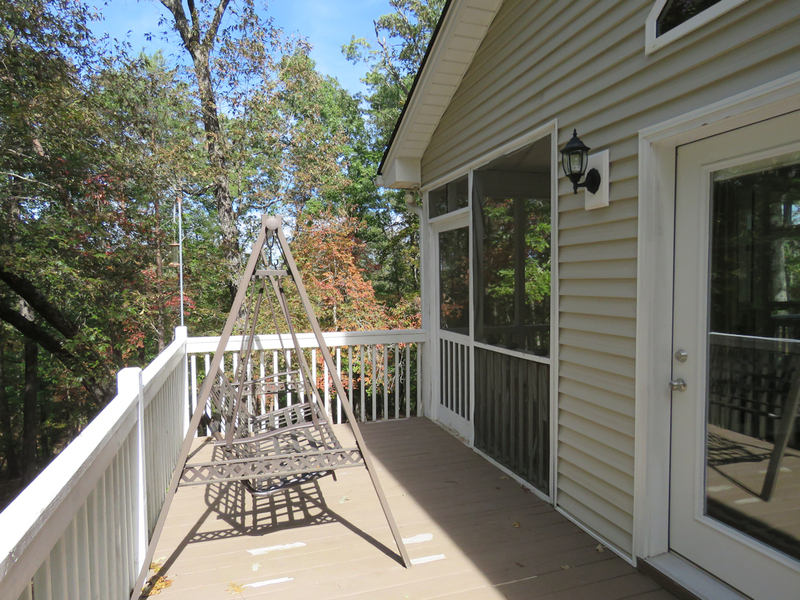 This private home has a wraparound porch, a screened porch & an open deck f/ grilling. 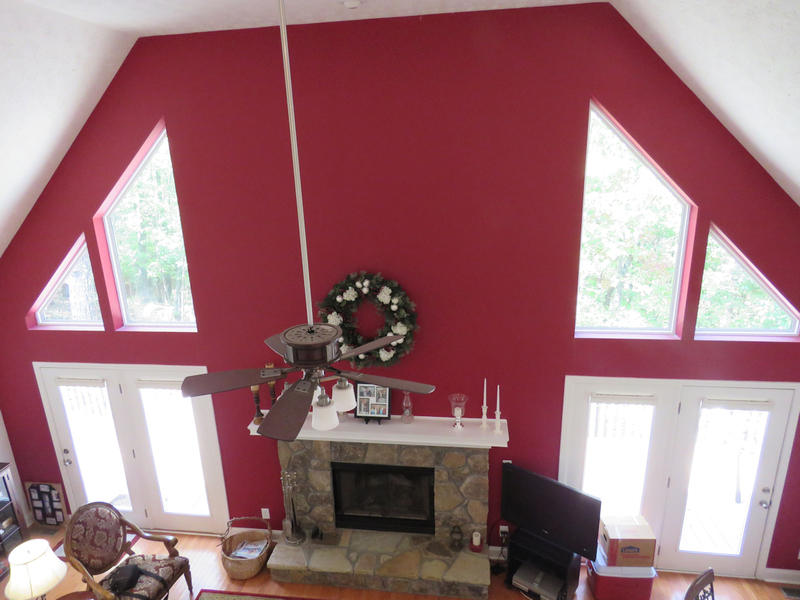 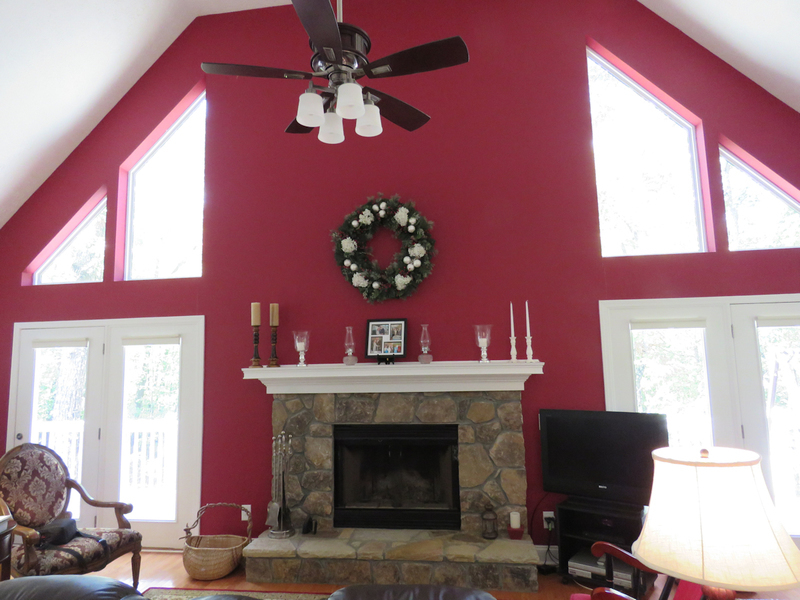 The great room has soaring cathedral ceiling, gleaming hardwoods, & stoned faced fireplace. 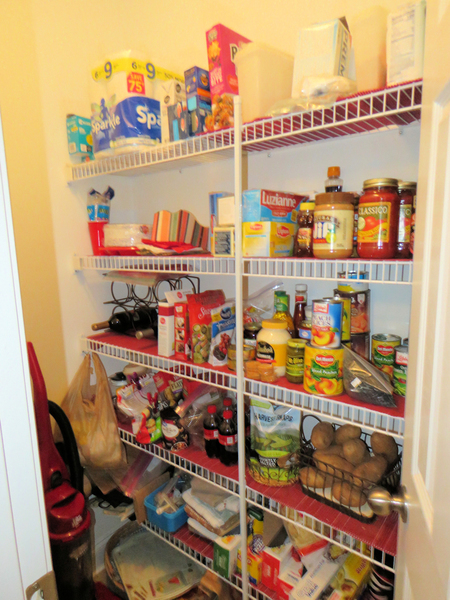 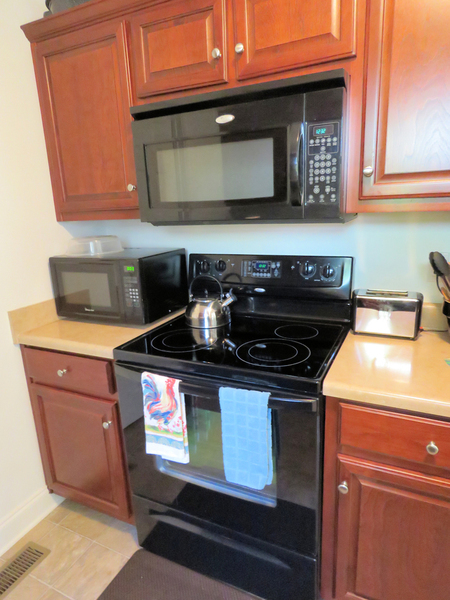 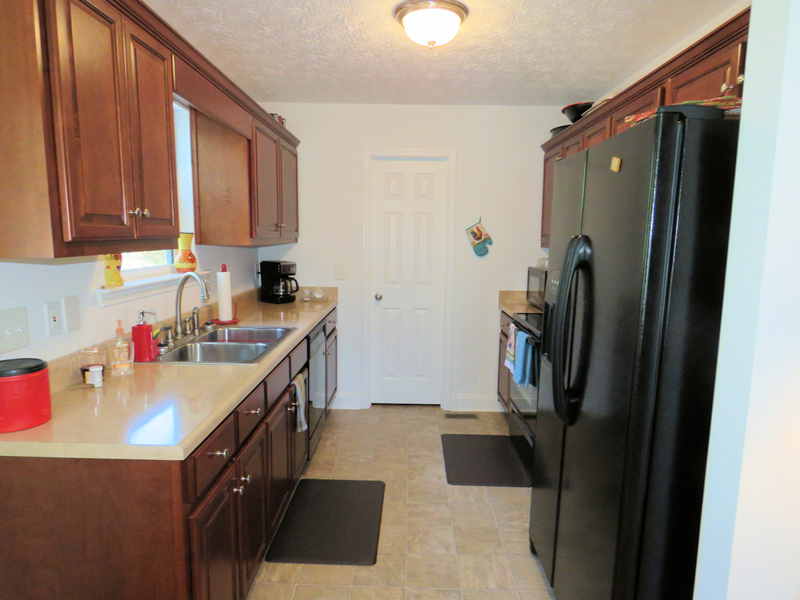 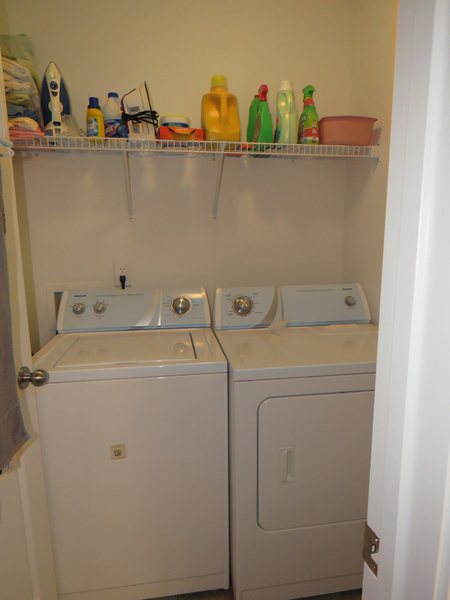 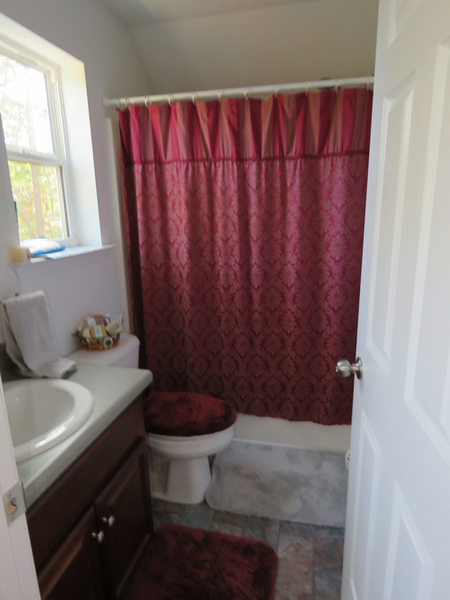 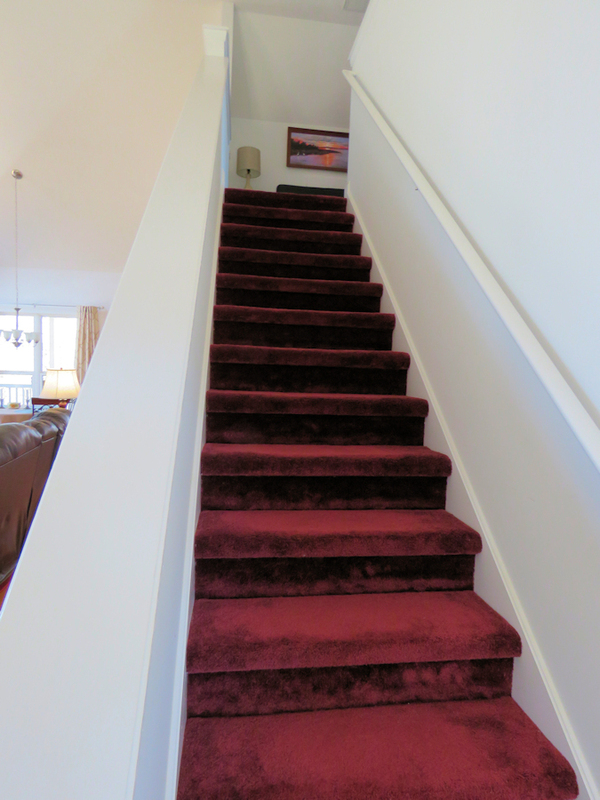 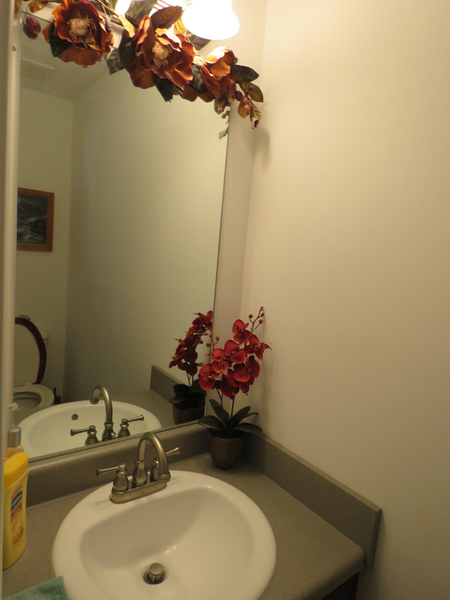 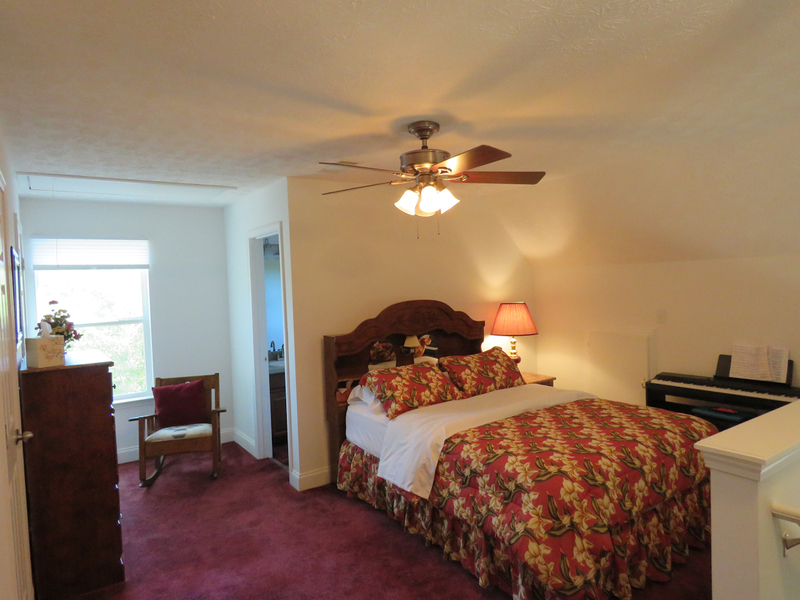 Master is on the main, walk-in closet, master bath has oversized shower. 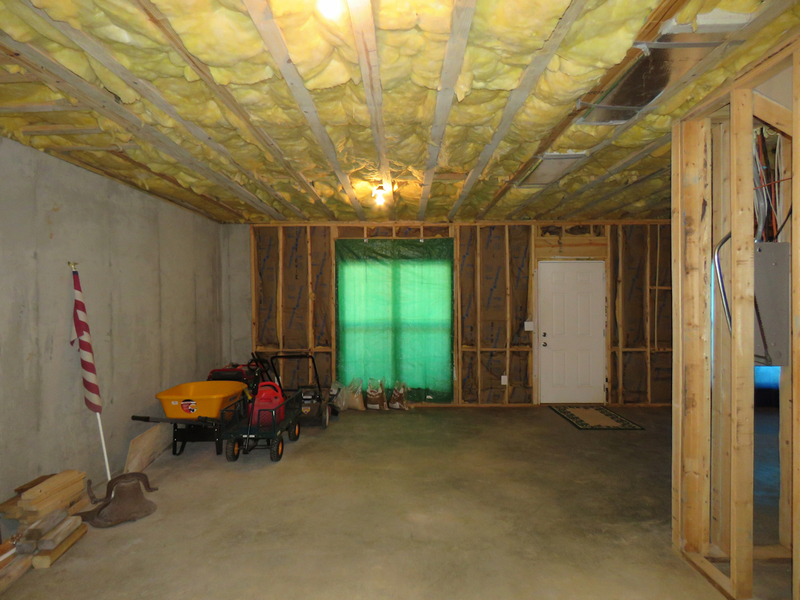 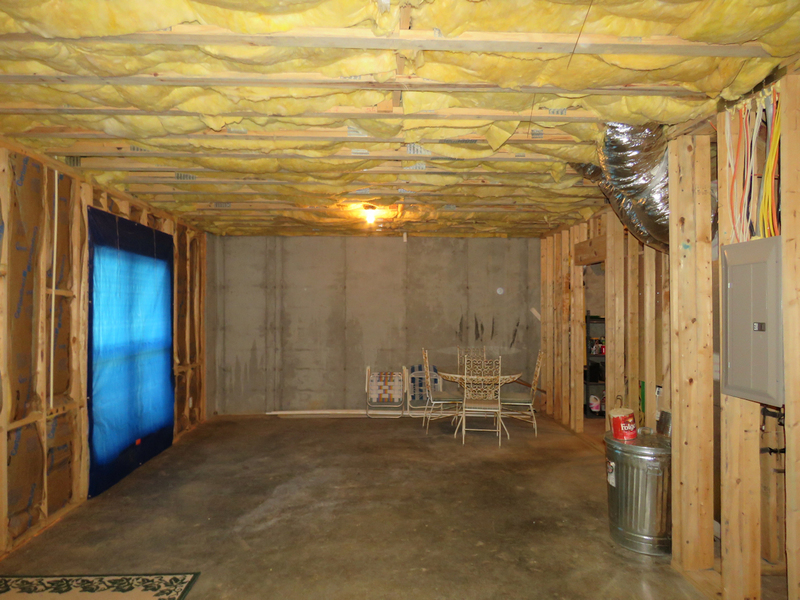 The basement is well insulated (ceiling and walls), is stubbed for bath, has int & ext entry. 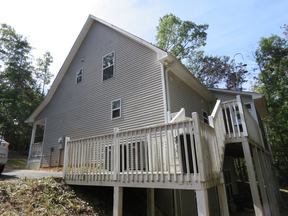 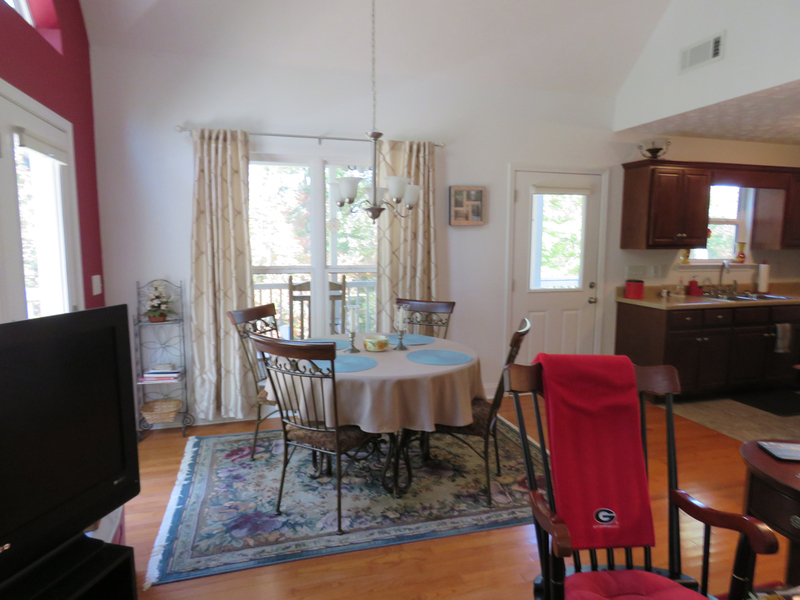 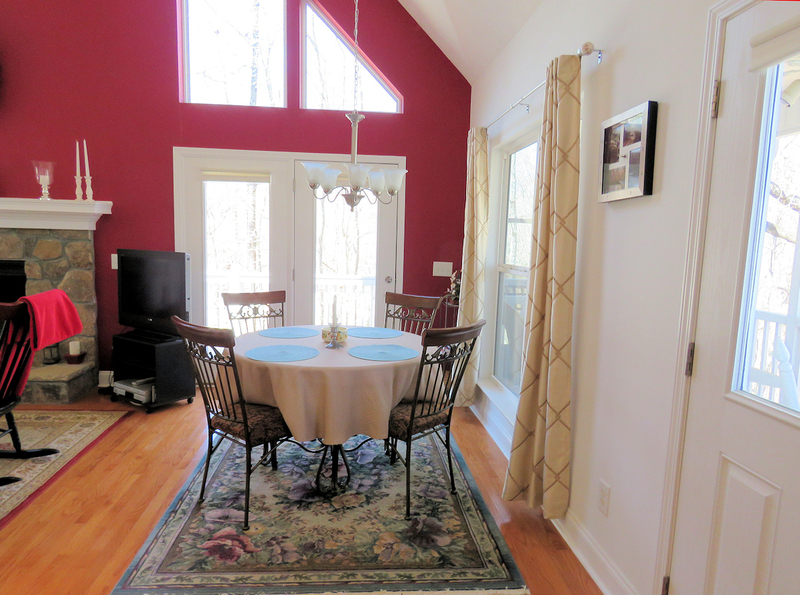 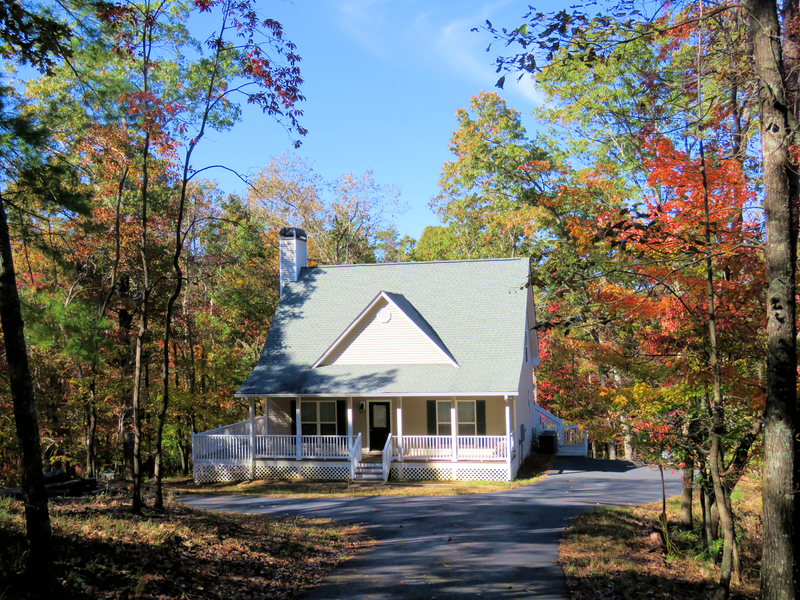 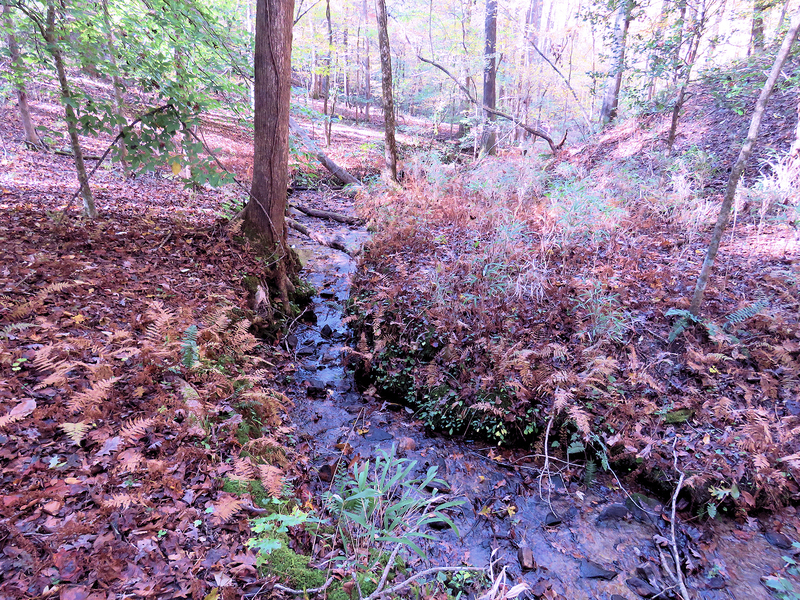 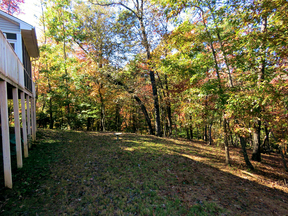 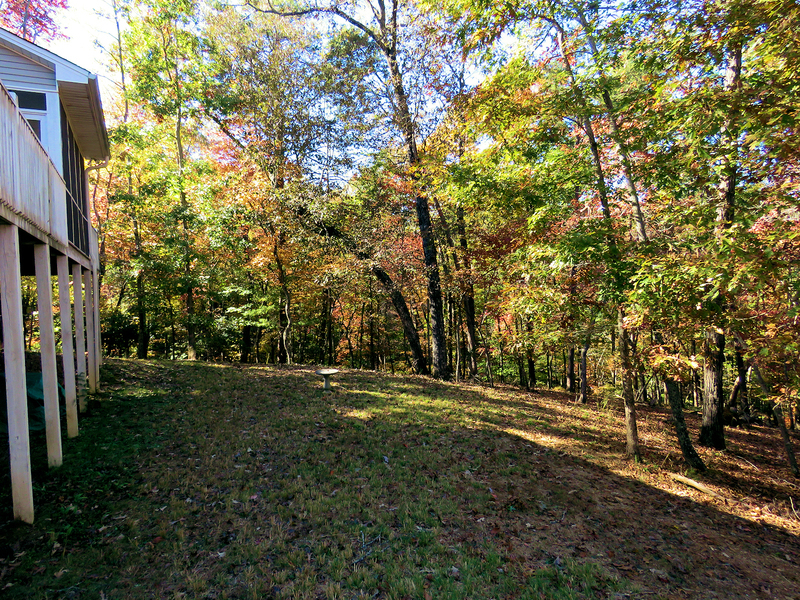 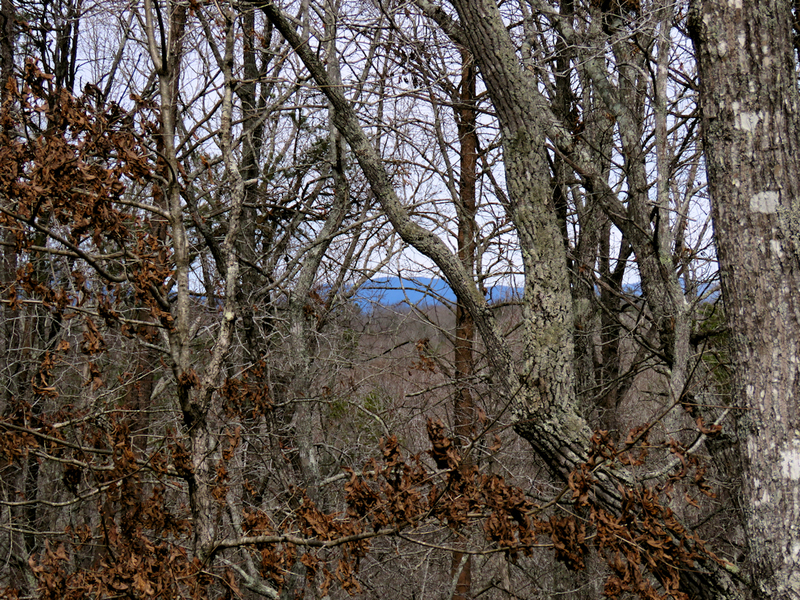 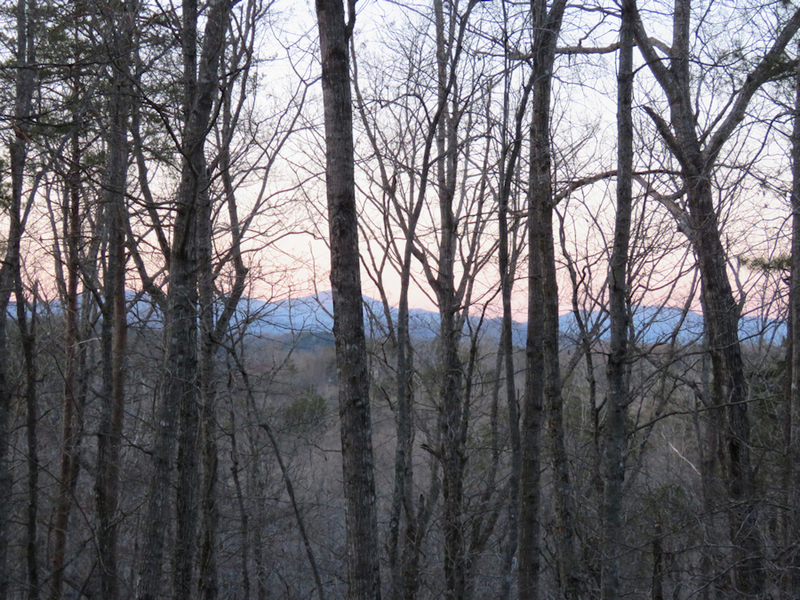 On paved county road, 5 miles to the downtown Dahlonega Square, 3 miles to GA 400.